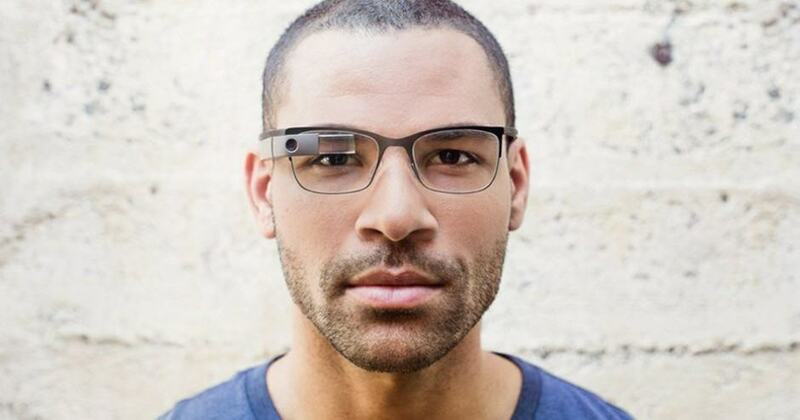 Could this be the future of Google Glass? When Google Glass first went on sale to a select few members of the beta testing public back in April, 2013, there were only two major complaints — one was the non-inclusion of an external speaker, and the other its design. Within a matter of months, the search engine giant resolved the first issue by introducing a mono earbud, and now it looks like it’s addressing the second. There’s no denying that Glass currently looks like a gadget you might see a cyborg wearing in a Doctor Who episode or movie, and not someone on the way to their first meeting in Time Square, but that hasn’t kept many of us away from the revolutionary piece of technology. After much criticism, objection and slating of Glass’ design, it looks like Google has at last taken consumers feedback onboard as its now filed a patent for what looks to be a pretty good attempt at making the unit somewhat less obtrusive and a bit more elegant. Patent ID: D710, 928 is described as a ‘wearable display device’ in its application filing and from the sketches included in the documentation, which can be seen above, it’s clear that Google has been able to implement this new, more traditional Glass design simply by relocating the projector, prism and processor closer to the eye by placing it behind the glass. All these components are now enclosed in the actual frame of the glasses, therefore, leaving nothing on display. We’re not sure whether this design will ever see the light of day, but Google did recently announce that Glass would undergo a major design overhaul for 2015, so it’s more than possible that this is what the unit may look like in the future. Either way, we’re extremely excited to see what the company comes up with for Glass V2. What do you think of the alleged updated design? Will you be picking up a pair if they go on sale? Be sure to let us know in the comments section below or over on our Google+ page.